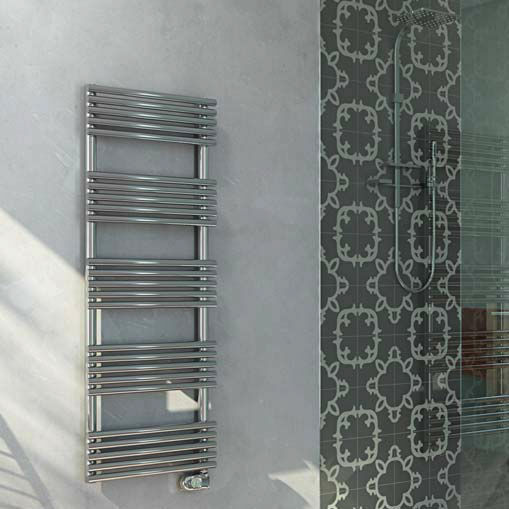 Warm and elegant in electric version, Sandy towel rail in polished stainless steel is available with manual analogic thermostat or with digital thermostat with function of weekly chrono-thermostat. 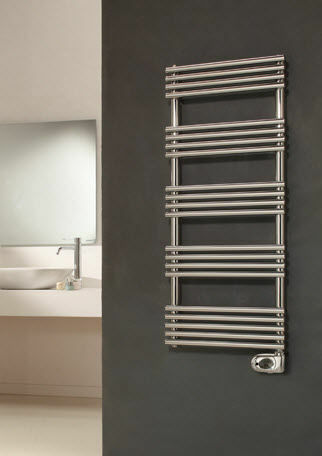 It can be accessorized with hooks and towel bar in polished stanless steel so to enhance and customise your bathroom. • Vertical collectors in polished stainless steel ø 38 mm. 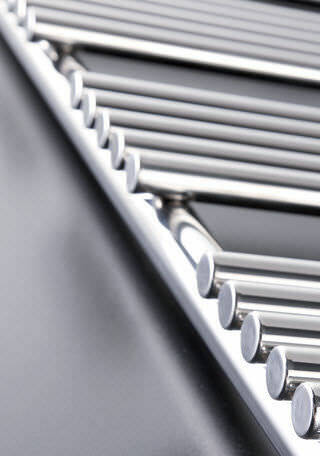 • Horizontal elements in polished stainless steel ø 25 mm. 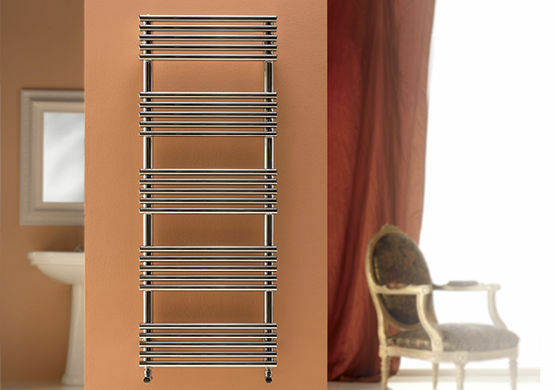 It is totally made in stainless steel with an unalterable finishing guaranteed during the years.